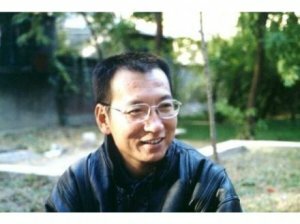 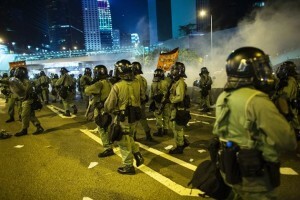 While the world watches tense protests in Hong Kong, many mainland citizens in China will not be able to see the unrest because of Chinese censorship. 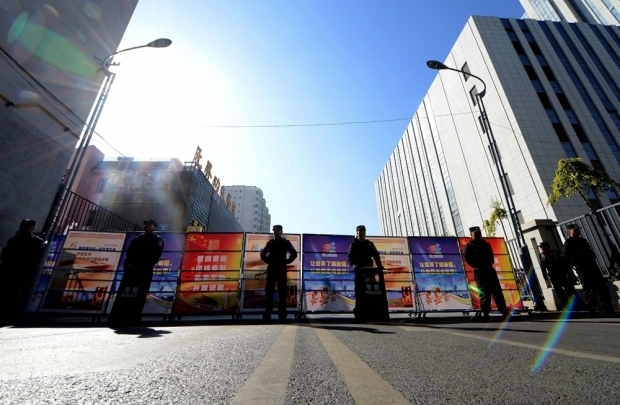 Chinese police impose tight security, sealing off the road leading to the Urumqi Intermediate People’s court, as the trial of Ilham Tohti begins, in Urumqi, September 17, 2014. 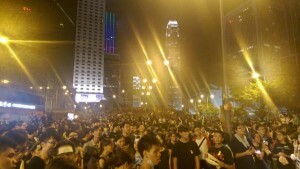 Thousands of pro-democracy protesters gather at Hong Kong’s Mongkok district Monday evening. Pic: AP.